This article is 251 days old. Windsor Fire has a new Deputy Fire Chief. Jamie Waffle joined Windsor fire in 1997 and has a bachelor of science degree in nursing from the University of Windsor. Chief Waffle has served in several positions throughout his career including Training Officer, Acting Captain, Chief Training Officer, Acting District Chief and Acting Assistant Chief. He has recently completed his certificate in Fire Service Leadership from Dalhousie University and is currently working on his certificate in Fire Service Administration. 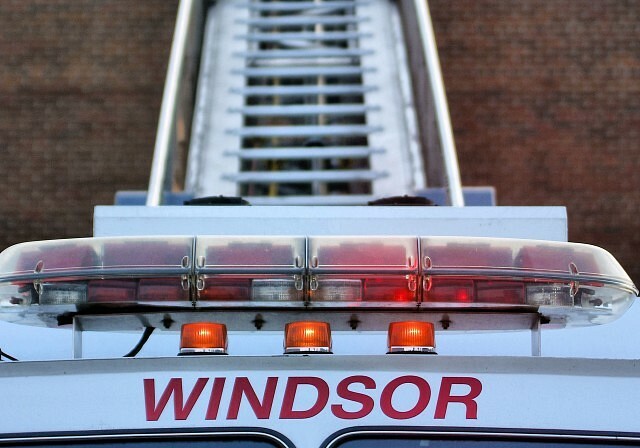 As head of Windsor’s Training and Fire Rescue divisions, Deputy Chief Waffle will oversee emergency operations and the development of staff.